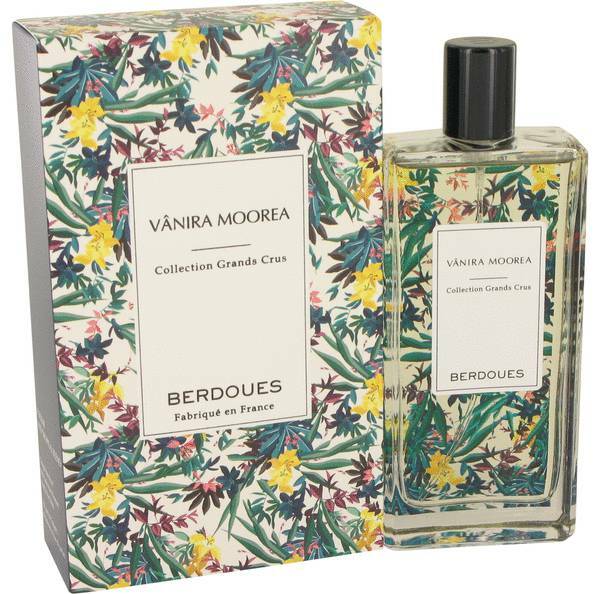 Vanira Moorea Grands Crus Perfume by Berdoues, Vanira Moorea Grands Crus is an aromatic fruity fragrance for women and men . 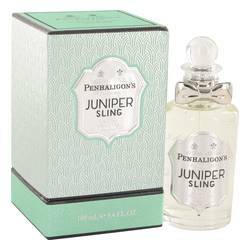 It has citrus, vanilla, fresh spicy, aromatic, green, and sweet main accords. Part of the brand’s Collection Grands Crus, this fragrance was created by perfumer Alexandra Monet of Drom in 2016. 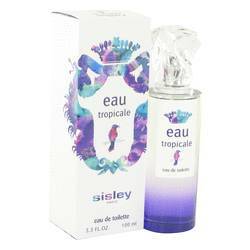 Its three fragrance notes are Brazilian orange, Madagascar vanilla, and petitgrain. 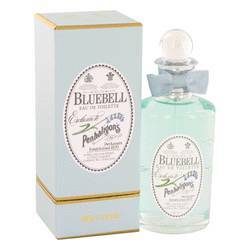 It is recommended for spring day wear and has moderate sillage and longevity varying between weak Read More Read More and long lasting. 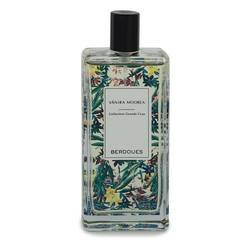 Berdoues is a fragrance company that was founded in 1902 by Pierre and Guillaume Berdoues in Toulouse, France. It started off as a wholesale business that sold professional hair salon equipment and major label perfumes. In 1936, Guillaume’s son Henri, a chemical engineer, created the brand’s first perfume called Violette de Toulouse, the brand’s still-popular signature scent. Grandson Pierre modernized the manufacturing facility in the 1960s, adding industrialized production and a research laboratory. Great-granddaughter Sophie studied pharmacology and joined the family business in 1990. 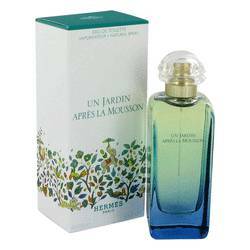 As of 2011, she is now the chief executive officer of Group Berdoues Parfums et Cosmetiques, which oversees three fragrance licenses and four brands. All products are original, authentic name brands. We do not sell knockoffs or imitations.